Found 2 file extension associations related to Petrel and 2 file formats developed specifically for use with Petrel. Petrel is software platform brings disciplines together with best-in-class applied science in an unparalleled productivity environment. This shared earth approach enables companies to standardize workflows from exploration to production—and make more informed decisions with a clear understanding of both opportunities and risks. 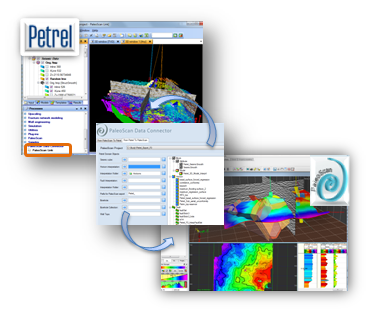 If you need more information please contact the developers of Petrel (Schlumberger Limited), or check out their product website.